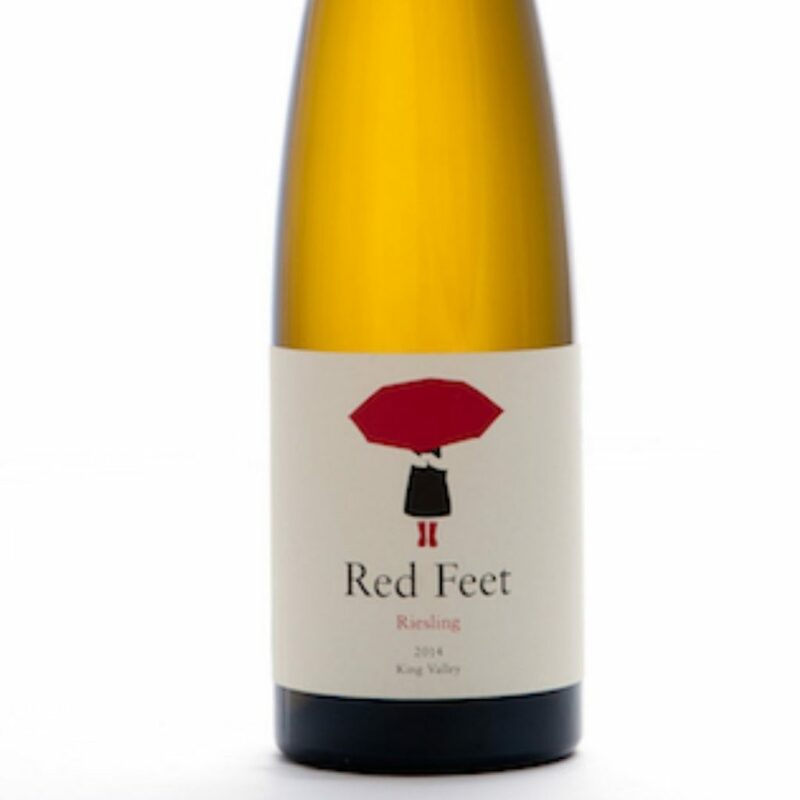 After working in Germany, the Finger Lakes, and Canberra which all making stellar Rieslings, Damian has finally had the opportunity to put name to one. I hope you get as excited as we are over this. Quartz white; it’s dry, which makes its attractive citrus and mineral flavours all the more compelling.